Aspiring dental hygienists serving patients. Thomas Nelson’s Dental Hygiene program gives students the experience they need to serve area patients as they learn. Students enrolled in the associate degree program benefit from small class sizes and hands-on experience in Thomas Nelson’s state-of-the-art facility at the Historic Triangle campus in Williamsburg. The facility isn’t just for students. Under the supervision of expert faculty, students provide affordable dental services for members of the community. Services include routine examination of teeth and soft tissue, scaling and polishing, diagnostic radiographs, oral cancer screening and sealants. I have had a great experience with Thomas Nelson’s Dental Hygiene program. I have been able to learn the skills and knowledge needed to fulfill my dream of becoming a Registered Dental Hygienist. Choosing to enroll in Thomas Nelson’s Dental Hygiene program has allowed me to gain a high-quality education while being financially smart. Thomas Nelson’s Dental Hygiene program prepares students for the National Board and Southern Regional Board Examinations. 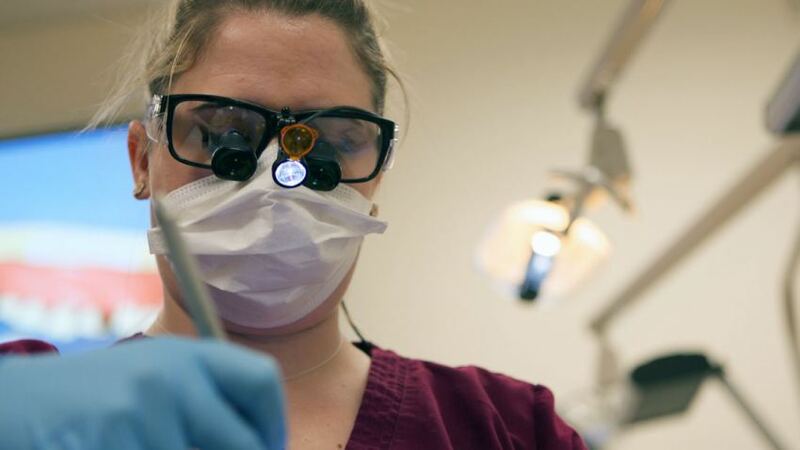 According to the U.S. Department of Labor, employment of dental hygienists is expected to grow 36 percent through 2018 with favorable job prospects in most areas. The demand for dental services will steadily increase because of population growth, the trend for senior citizens to retain more teeth and a growing emphasis on preventative dental care. 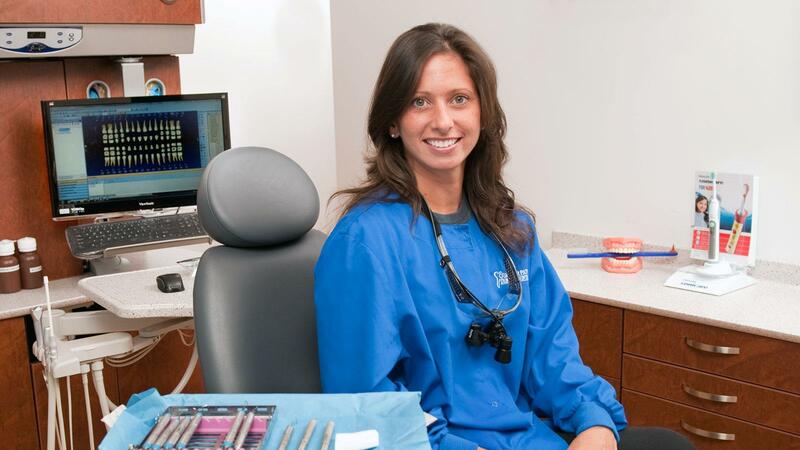 Learn more about the steps to be admitted to the Thomas Nelson Dental Hygiene Program including pre-requisites and additional requirements.